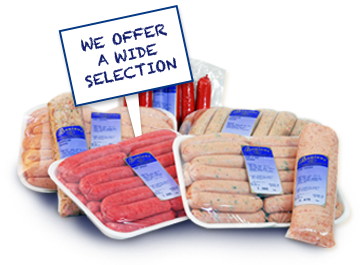 Bonians is a family run business which was established in 1985 producing sausages for the trade. Using a recipe that is unique only to Bonians, we are extremely confident that once you have tasted our sausages you will look no further. The aim of Bonians is to provide quality, competitively priced products and service that exceeds our customers expectations. At Bonians we know that we are totally dependant on our customers and hence our customers requirements are always our top priority.